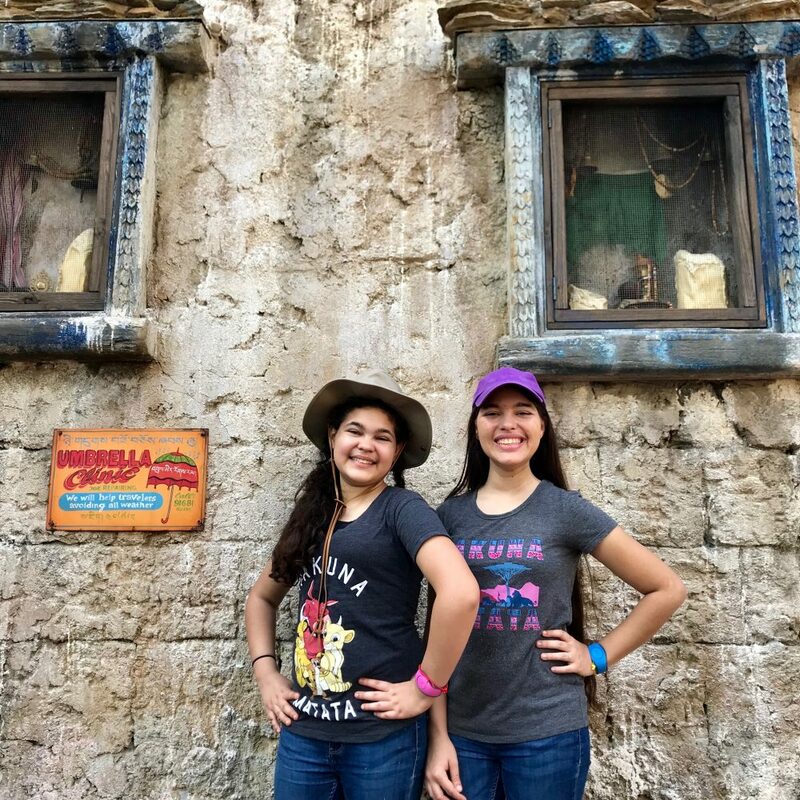 It’s always been a tradition for me when I go to Walt Disney World with my family to do the Wilderness Explorers challenge, so when I came this time with Disney Social Media Moms Celebration, I knew exactly what I wanted to do right after exploring Pandora. Wilderness Explorers is one of my favorite attractions at Walt Disney World, and the best part is that each time is a new experience! You may recognize the wording from one of my favorite Disney characters, Russell from Pixar’s UP: “The wilderness must be explored! Caw, caw, ROAR!” His enthusiasm is contagious! After you learn the call, you can receive your first merit badge and continue searching for more Wilderness Explorers stations. What I really find incredible about the Wilderness Explorers program is that it’s a continued experience because, with so many activities, it will most likely take longer than one visit to finish them all. I haven’t even finished my handbook yet! Your adventure will continue long after your visit to the park is done. 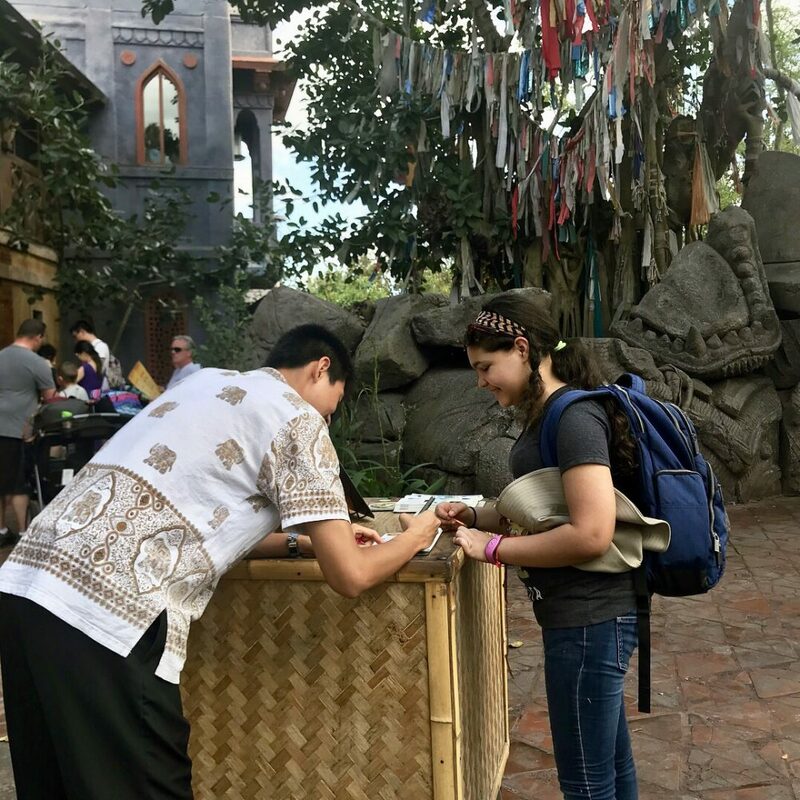 The different stations are scattered throughout Animal Kingdom, so you can complete and earn the badges during your stay, whenever you want! It’s always so exciting to look for them. You can find each station by looking for the Troop Leaders and Badge Guides. They will give you the details of the challenge. 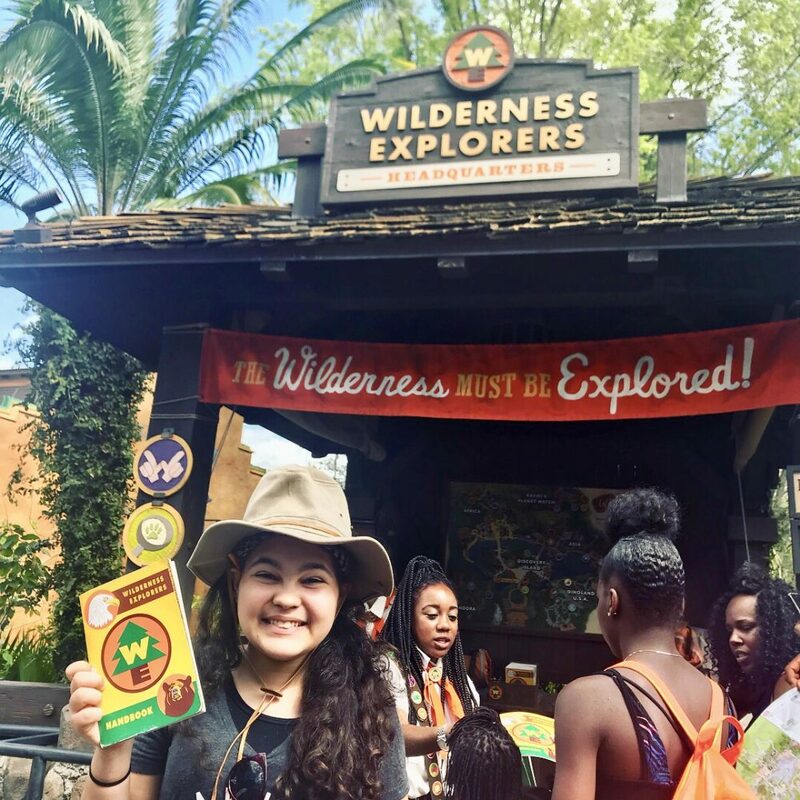 With each challenge you complete, you can collect a new sticker badge to place in your official Wilderness Explorer field guide. I love that each station is fun and educational for my entire family! Be it plants or fish or tiny mole. The words to the motto are so meaningful to me because I believe in being kind to everyone and everything around us. When we do everything with love, the world is a much better place. The best way to bring about peace is to be peaceful. I have observed in my own life that if you don’t disturb nature, it won’t disturb you. Being a Wilderness Explorer means being aware that when you step outside, you are entering the home of countless creatures, all of which deserve the consideration and respect we do. This time while I was exploring Animal Kingdom, I earned the Insect, Animal Call, Forestry, Asian Culture, Explorer, Mt. Everest, and Yeti badges. It was absolutely incredible to learn about other countries and their rich history, ecosystems, and cultures. I’m also really excited about the all-new show, UP! A Great Bird Adventure, that is being introduced in honor of Animal Kingdom’s 20th anniversary!!! I learned at the conference that April 22nd marks the debut of this awesome new show. 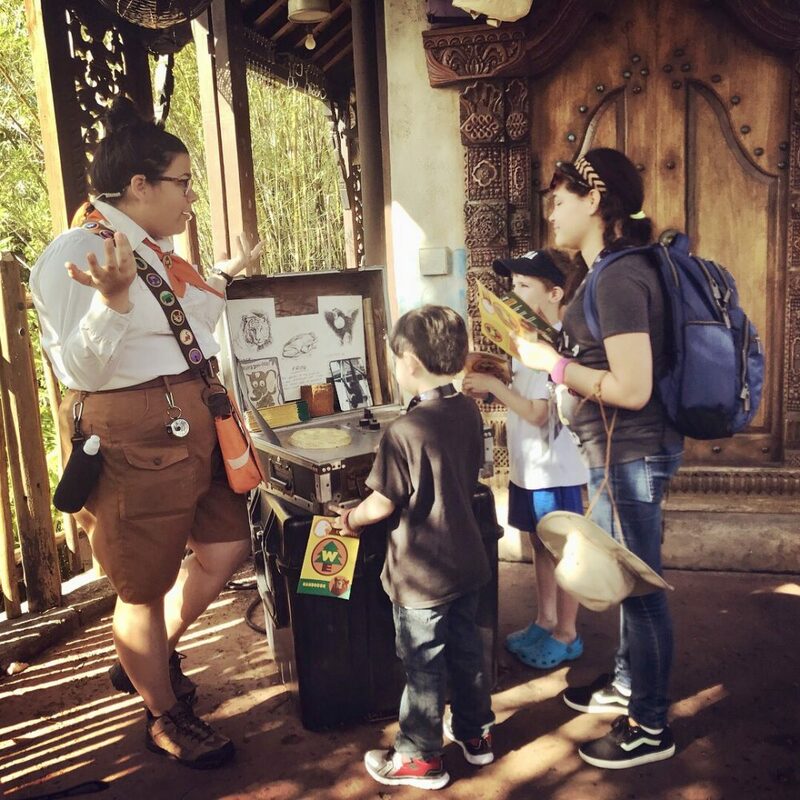 During the experience, you’ll have the chance to join Senior Wilderness Explorer Russell and his furry friend Dug on their journey to discover exotic species of birds all around the world. I can’t wait! I invite you to have fun in nature and learn about the world around you. Will you join me in The Wilderness Explorer’s challenge? 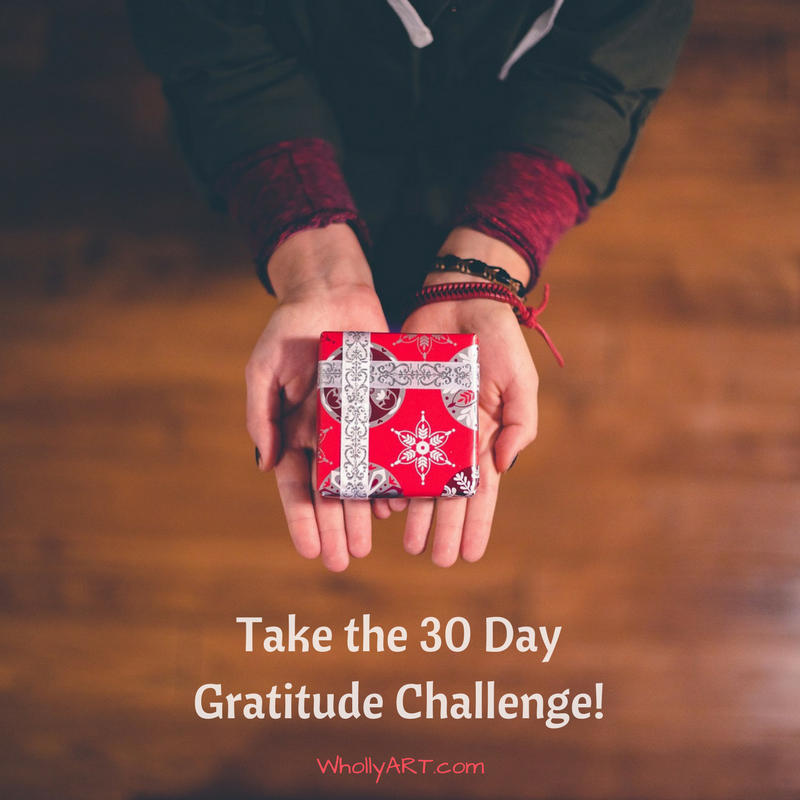 This entry was posted in Positive Values for Teens by WhollyArt. Bookmark the permalink. Very cool. Didn’t know Disney had that. I always love visiting The Animal Kingdom and seeing all the different animals they have. This sounds like so much fun! My two kiddos would love to do this! That looks like it would be would a lot of fun for the whole family. I’ll have to get my niece and nephews to do that with me if I ever go to Disney with them. I’ve only been to Disney once and I’ve never heard of Wilderness Explorer before now. But now that I have, I totally want to go! Looks like loads of fun for adults and kids. My son will definitely want to be a wilderness explorer too! 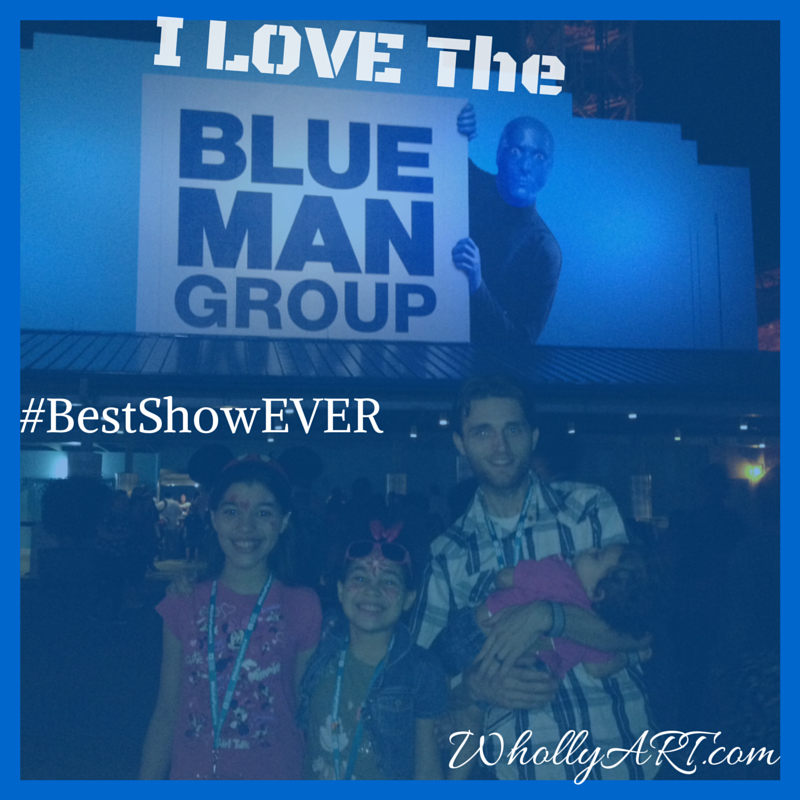 Such a great experience for your kids! What a fun and great experience you had. Looks like a great place to visit. I’ll definitely go here one day with my family. It’s nice that you have a great Disney experience that you really enjoy each time. It looks like a lot of fun! This looks like an awesome adventure! I would love to be a wilderness explorer! Looks like you had a great time! This looks like a wild and fun time! I’ve never heard of this experience before, but it seems like a valuable learning and problem-solving experience. Aww this absolutely looks so fun and fabulous! My kids would adore doing this!! That looks like it would be would a lot of fun for the whole family. Love all the pictures, so cute. I would love to visit with my daughter, she is a dreamer and explorer. Wow this sounds like a real fund adventure! I’ve never been to Walt Disney World and I always imagined it like a completely different set up – now my opinion is changing. So cool. I had no idea that Disney have this.